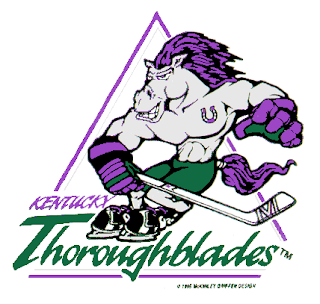 Here’s the latest in my continuing series recognizing bad team names from around the sporting world. There are hundreds of thousands of words in the English language but the following teams apparently felt that not one of those accurately captured the essence of their team and instead opted to make up their own word. *Seriously if anyone knows what any of these things are please let me know. In the meantime I will just venture a guess based on their logo. Given its body proportions my only explanation is that this is some sort of horse that has been crossbred with a gorilla. Though I have no idea where a gorilla-horse would get skates and purple hair dye. Nor will I try to explain how its tiny legs could support its massive upper body mass without falling over. Apparently thoroughblades don’t conform to the laws of physics. 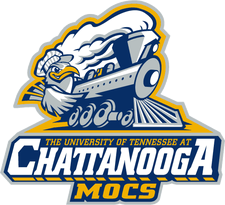 While I realize that turkeys is not a great team name, I’m not sure that making up a word and then using the turkey as a logo anyway is really any better. Even VMI doesn’t seem to know what a keydet is. So a moc is a beast with the head and torso of a bird and a steam engine for legs? Dishonourable mention: Toronto Marlies (AHL) – Generally sports teams from Toronto manage to save the embarrassment for their on-field performance, the Marlies chose to buck the trend and incorporate the embarrassment into the team name. 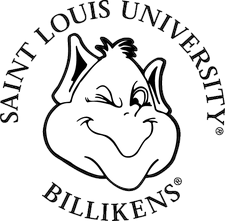 Hmm.. so a Billiken is a mysterious figure from some chick's dream that she decided to patent and went on to become the fist copyrighted doll. That's makes the team name 10 times funnier! Seriously, who patents things they see in their dreams? Salutes for the prophets that have came by the God on this universe to give the some perceptions to survive the life. Prescribe of the prophets books are not rush writing those book are the norms of the life to us. Most beautiful thing of me is the reading of books and learn about those things which in it have. One book I read about the rider prophet in cheap dissertation writing service and I am getting shocked when I read about rider prophet.